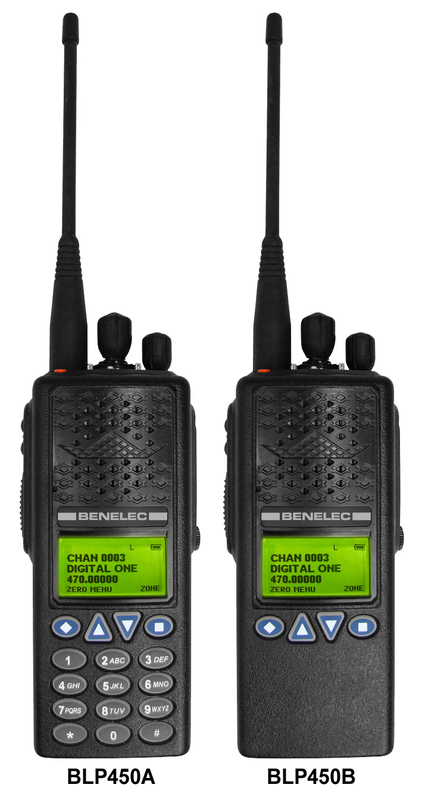 Extend the radio’s reach with up to 5 watts of signal clarity. High and low settings are programmable by channel for power efficiency. 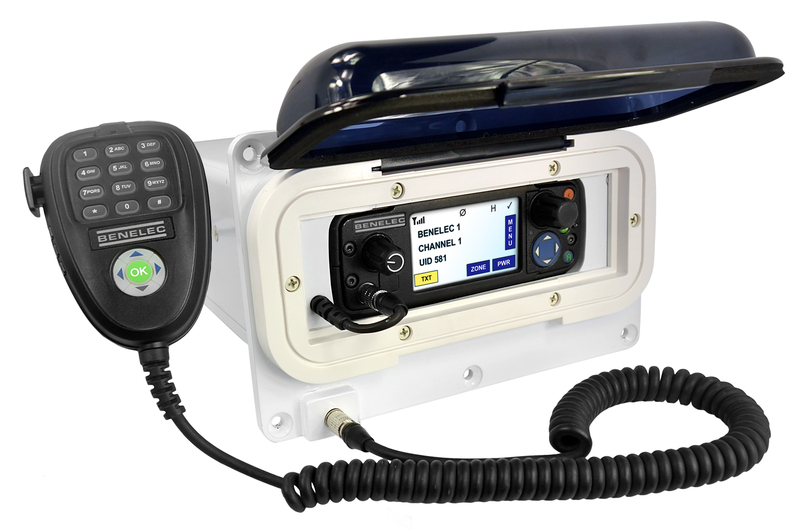 Custom-tailored user groups can be programmed into the BLP400 Series by radio users and can also be field changed or reprogrammed whenever necessary. 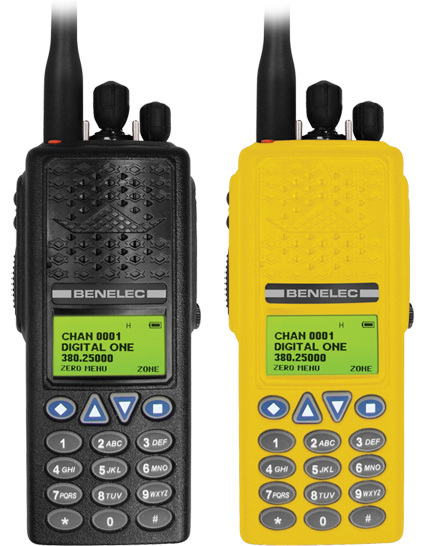 Connect with select radio users easily and ASAP through Benelec’s Quick Call function. Find and available channel for communications: scan by channel, priority channel, or scan by groups, one group at a time. This feature allows you to bypass or “talk around” a repeater for direct connection. Only Benelec goes the extra mile to create a truly birdie free radio, which means there are no blacked out frequencies on our portable. Features commonly available via P25 consoles are now available directly from the BL400 Series Portable. 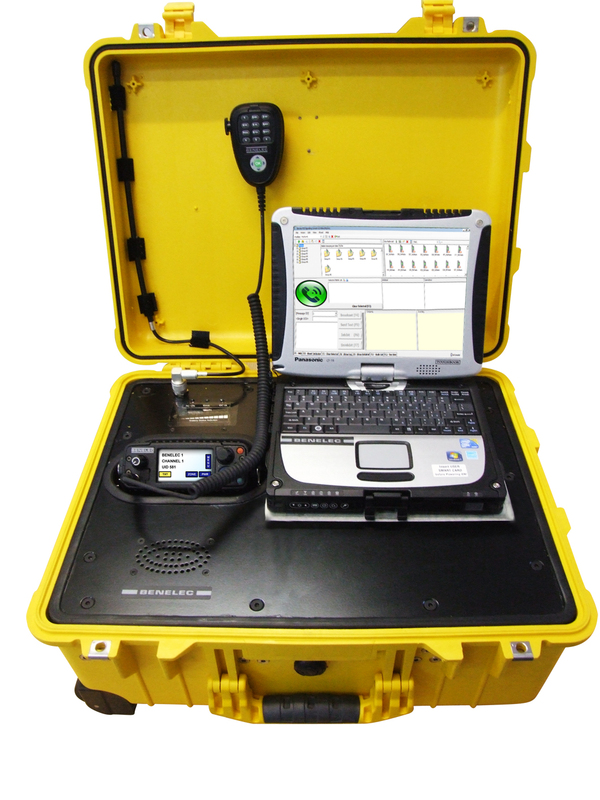 Key features implemented include Remote Mic On, Radio Stun, Radio Revive, and Text Messaging. Enhanced LCD lens means day or night, get all the information at a glance with our bright, up to 16 character, 5 lines display. 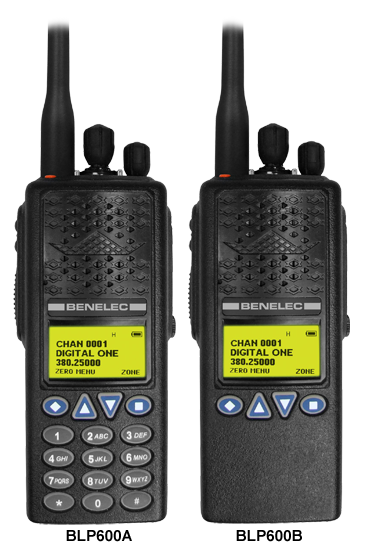 The BLP400 Commander Radio has a continuous rotating channel selector with voice annunciation for channel indication. This provided a dynamic number of channels per zone as required. 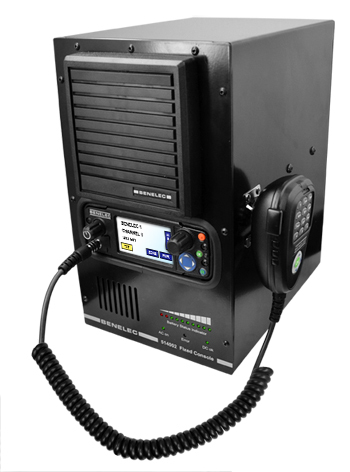 Custom-tailored user groups can be programmed into the BLP450 Series by radio users and can also be field changed or reprogrammed whenever necessary. P25 Phase 2 Software & Hardware Supplied Now - Ready to Go! Our BLP600 portables are Project 25 Phase 2 (TDMA) ready out of the box, supporting double the voice capacity of Phase 1 trunking systems. Custom-tailored user groups can be programmed into the BLP600 Series by radio users and can also be field changed or reprogrammed whenever necessary. Status icons, three customisable display lines of 14 characters, and soft key legends. The BLP600 Series radios provide complete MDC1200 Signalling send and receive, including paging and duress/emergency. Also provided are receive, including paging and duress/emergency. 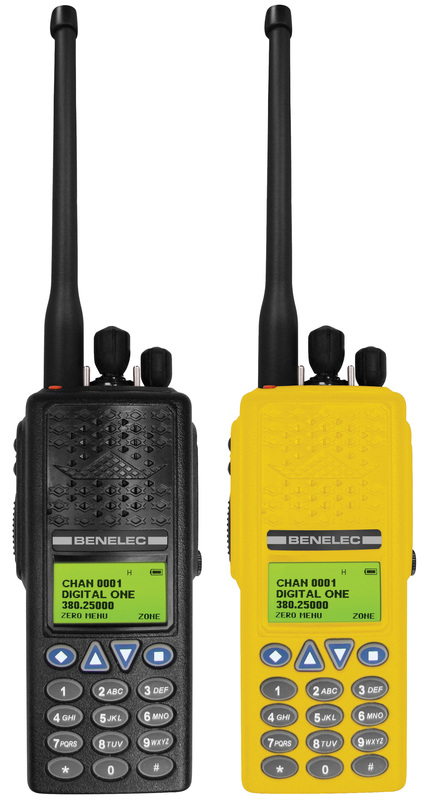 Also provided are analogue 2-tone, DTMF encode and decode capabilities, and limited 5-tone functionality. The BLP600 Series employ a NIST certified crypto-graphic module. Features commonly available via P25 consoles are now available directly from the BLP600 Series Port-able. Key features implemented include Duress, Radio Inhibit, Radio Uninhibit, and Manual Entry & Predefined Text Messaging. 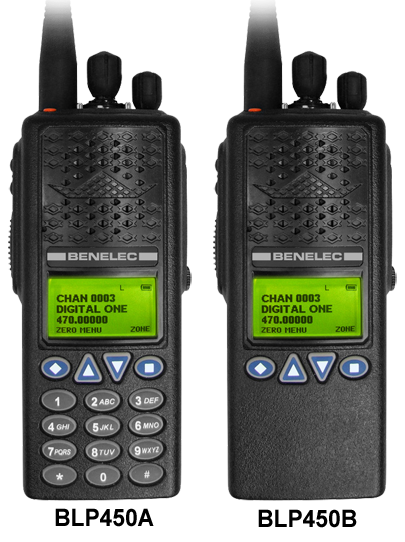 Only Benelec goes the extra mile to create a truly birdie free radio, which means there are no blacked out frequencies on our mobile. A third generation enhanced IMBE P25 dual rate vocoder (AMBE+2 V1.60) provides robust performance even in noisy environments. Software-based noise cancellation preserves situational awareness lost with dual microphone systems. Custom-tailored user groups can be programmed into the BLP650 Series by radio users and can also be ἀeld changed or reprogrammed whenever nec-essary. 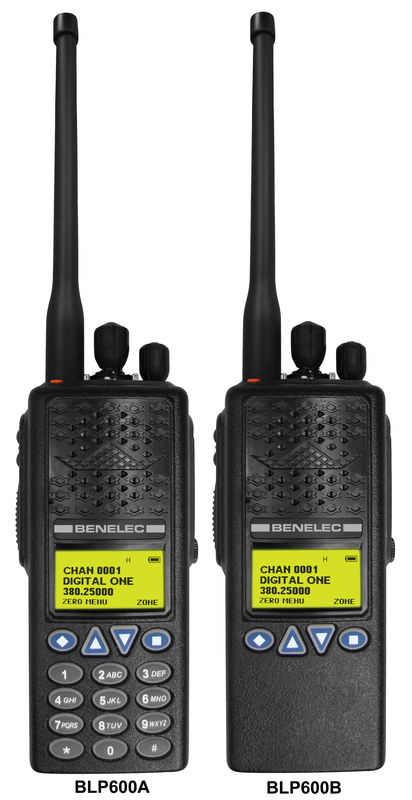 The BLP650 Series radios provide complete MDC1200 Signalling send and receive, including paging and duress/emergency. Also provided are receive, including paging and duress/emergency. 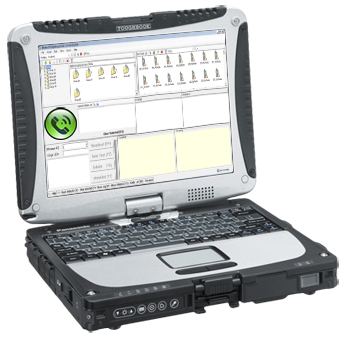 The BLP650 Series employ a NIST certiἀed crypto-graphic module. Features commonly available via P25 consoles are now available directly from the BLP650 Series Port-able. 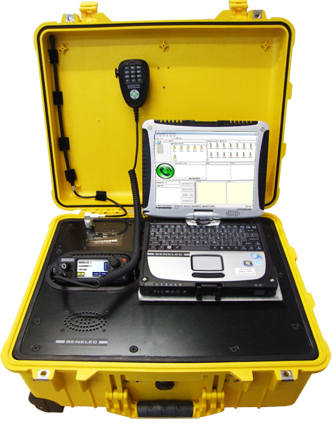 Key features implemented include Duress, Radio Inhibit, Radio Uninhibit, and Manual Entry & Predefined Text Messaging. A third generation enhanced IMBE P25 dual rate vocoder (AMBE+2 V1.60) provides robust perform-ance even in noisy environments. Software-based noise cancellation preserves situational awareness lost with dual microphone systems. 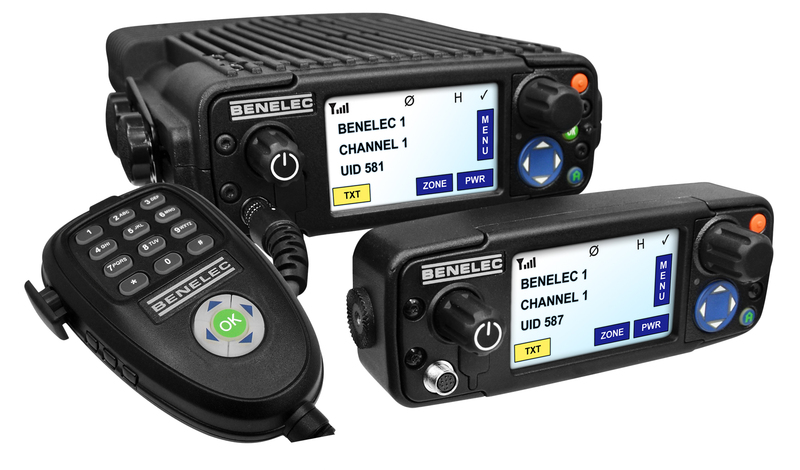 The firstof its kind, the Benelec Mobile’s innovative colour TFT touch screen display solves many issues seen in existing mobile radio control heads. Day or night, get all the information you need right at your fingertips. Only the Benelec Mobile offers 5/25 Watt power in the same size package - small and compact to fit neatly inyour dashboard. Our intuitive menu system gives you full control. Fully customise the menu to fit your every day needs.